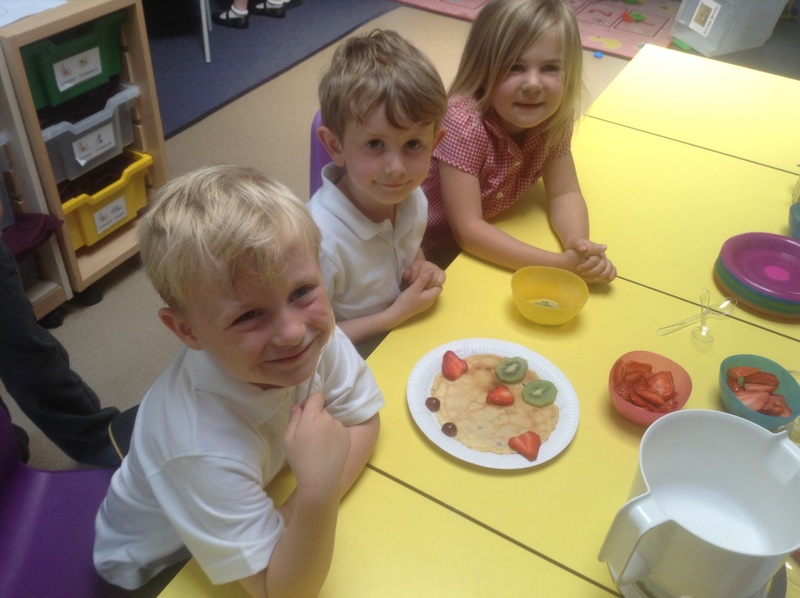 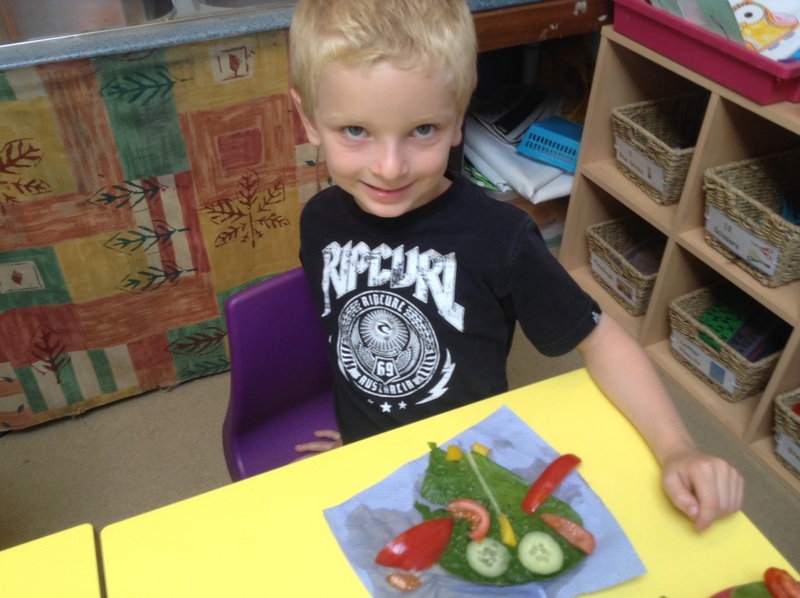 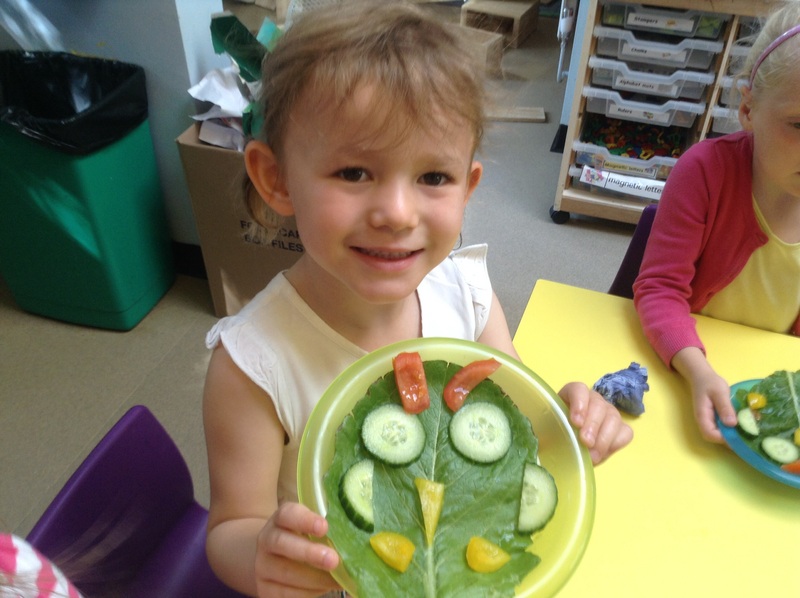 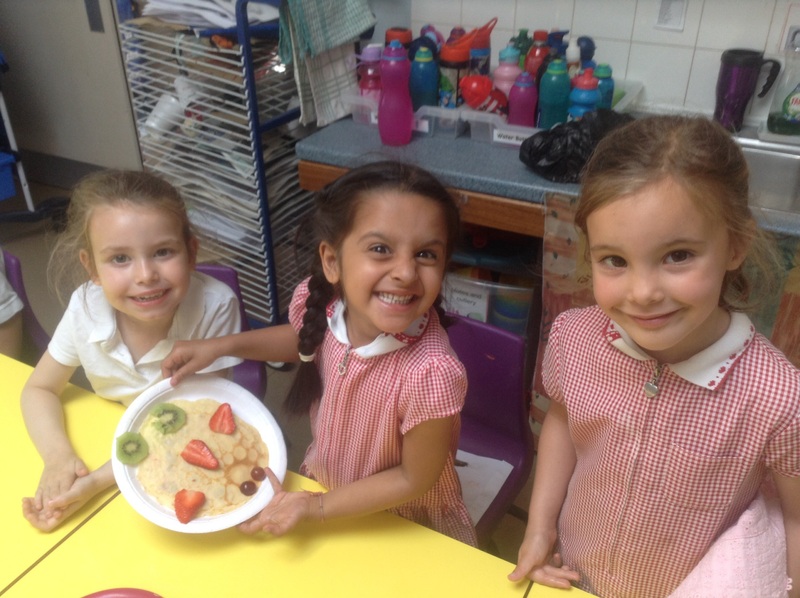 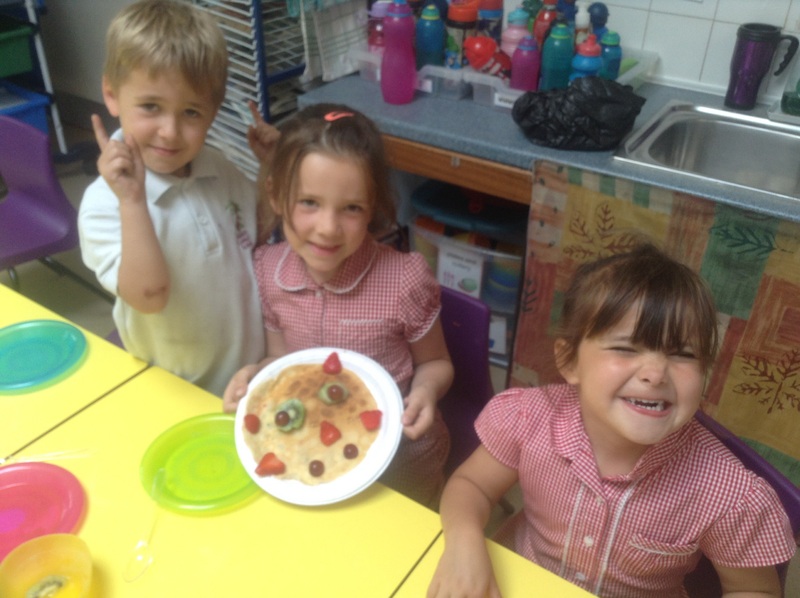 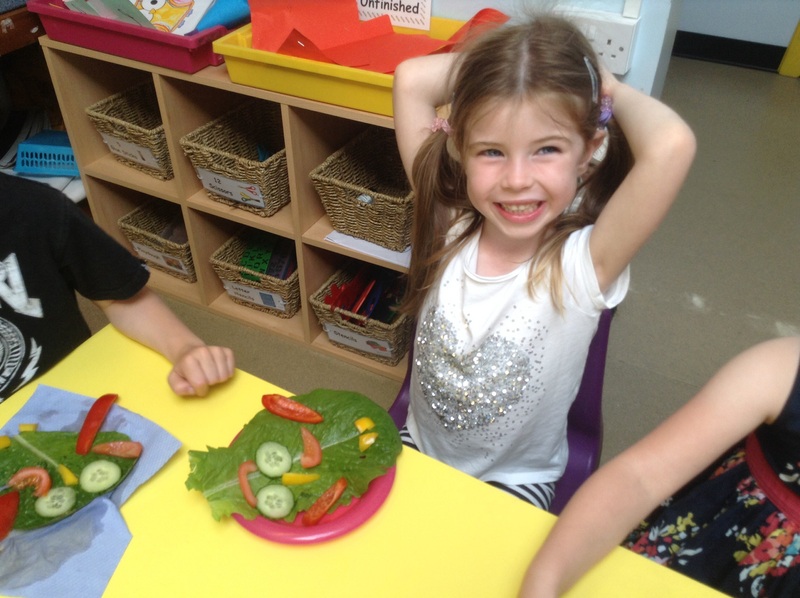 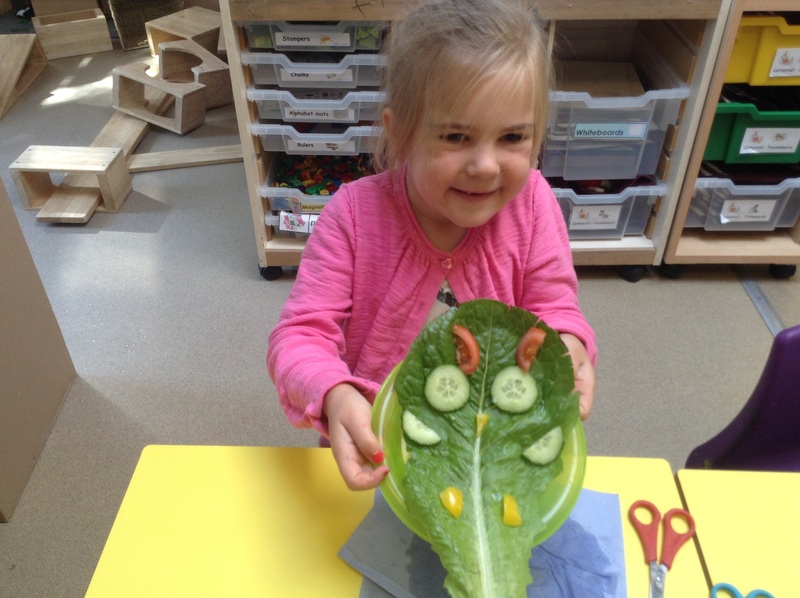 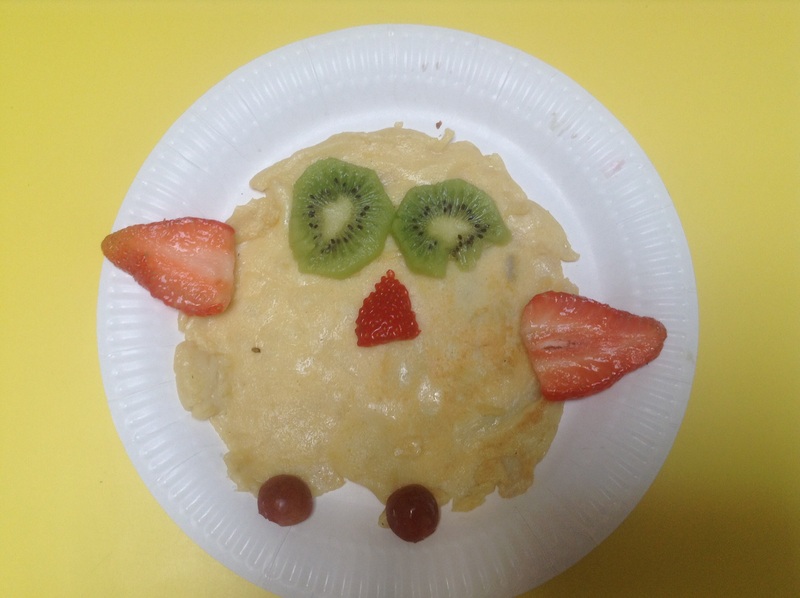 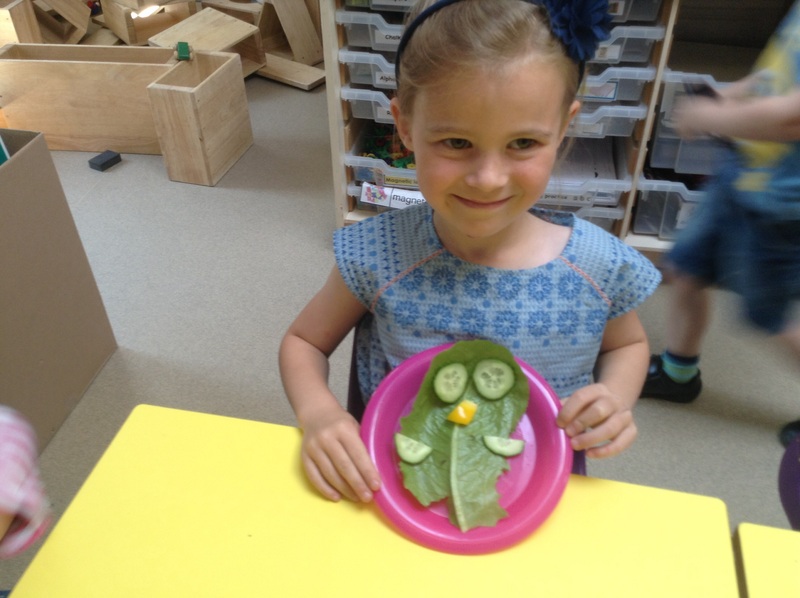 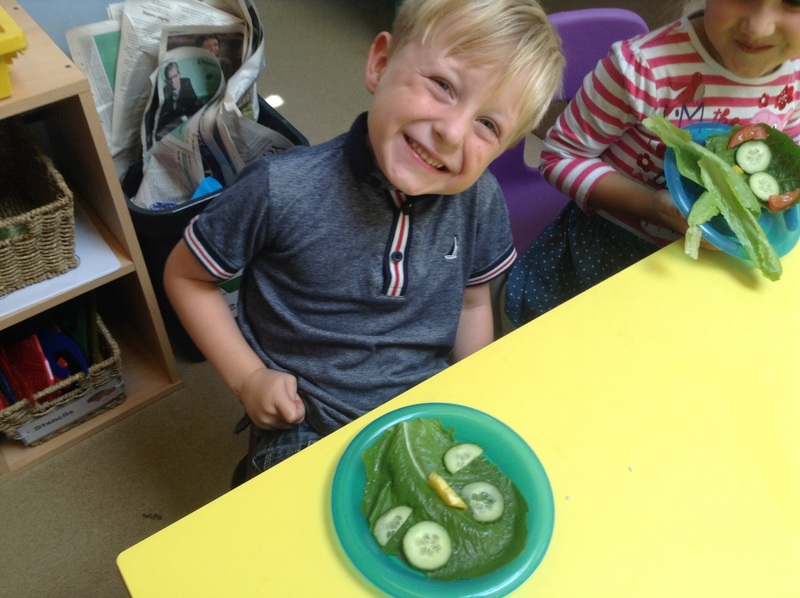 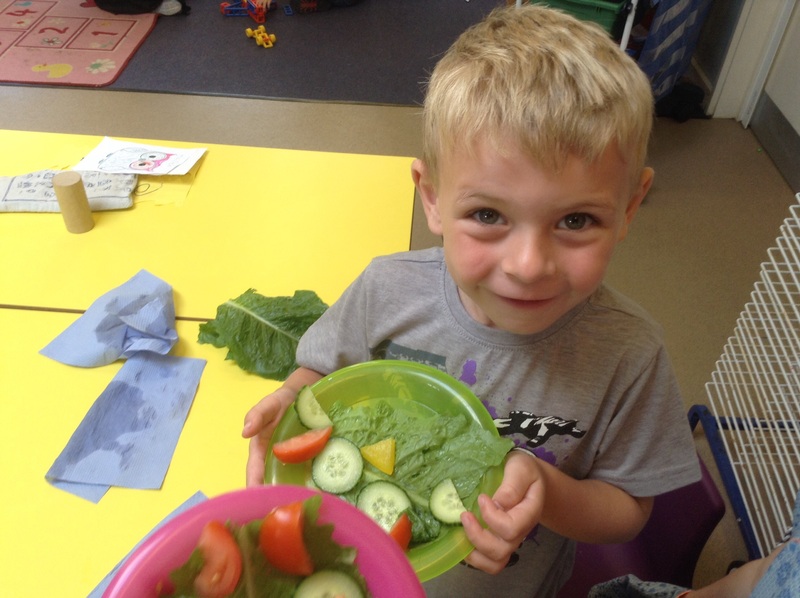 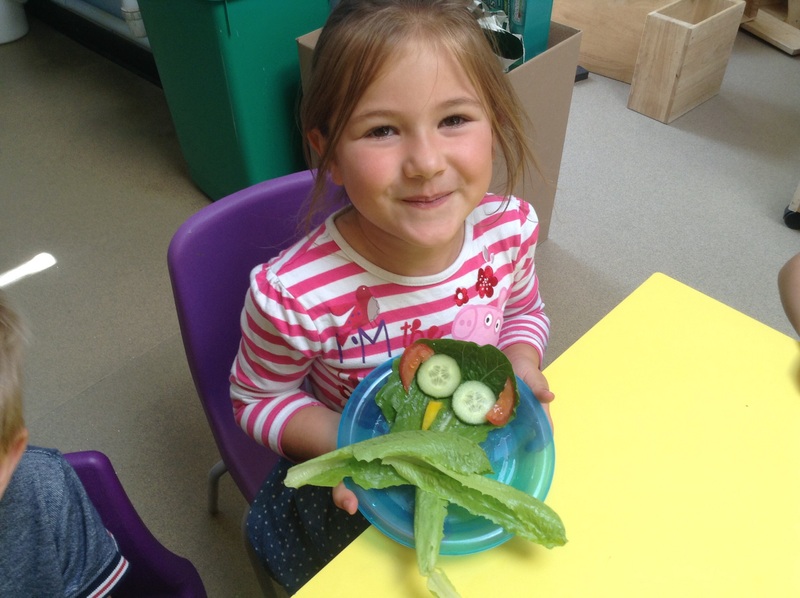 We harvested our lettuce from the Reception garden today and made some tasty owl salad for the teachers. 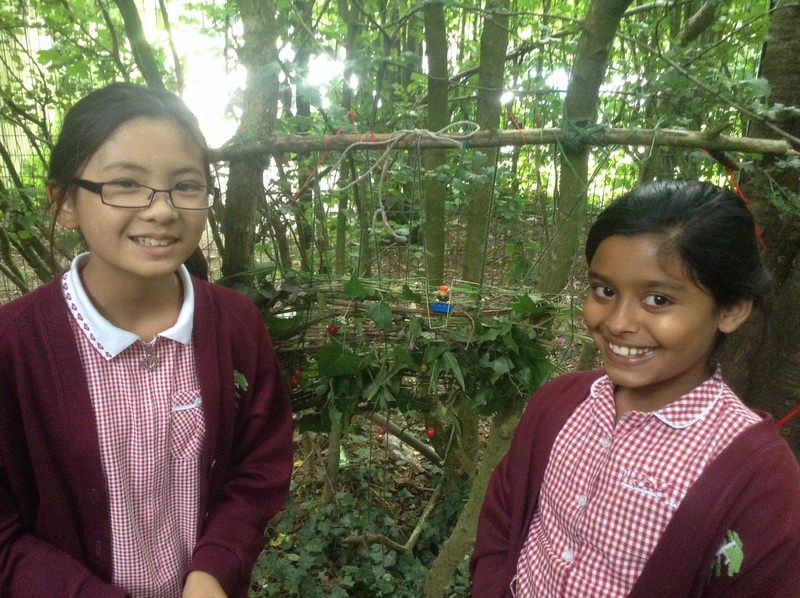 We had a lovely afternoon in the forest. 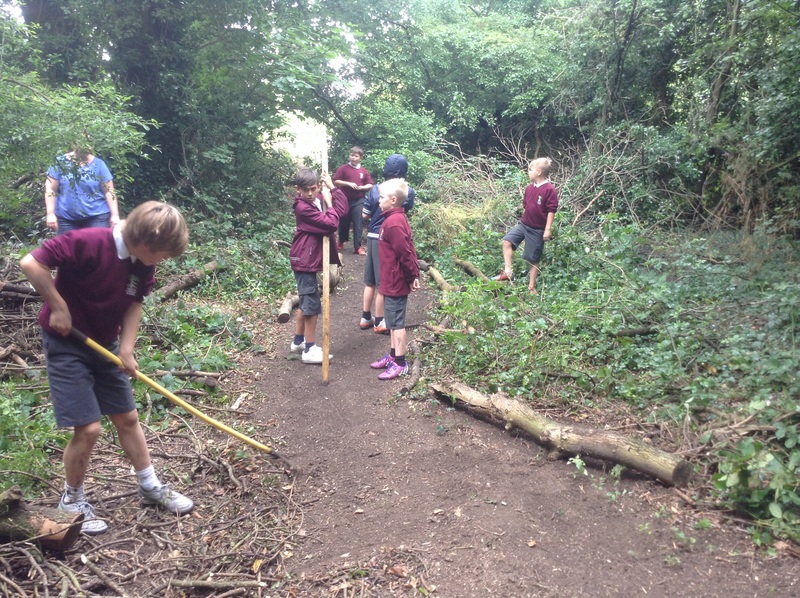 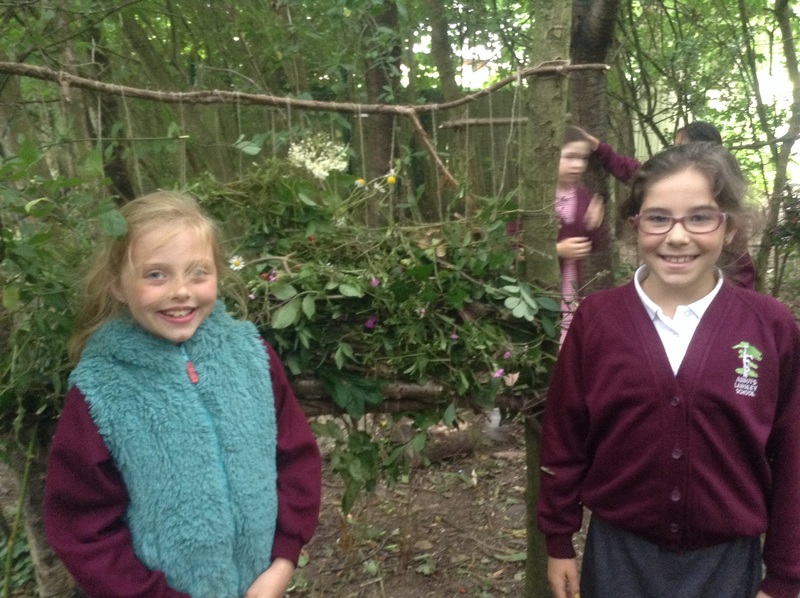 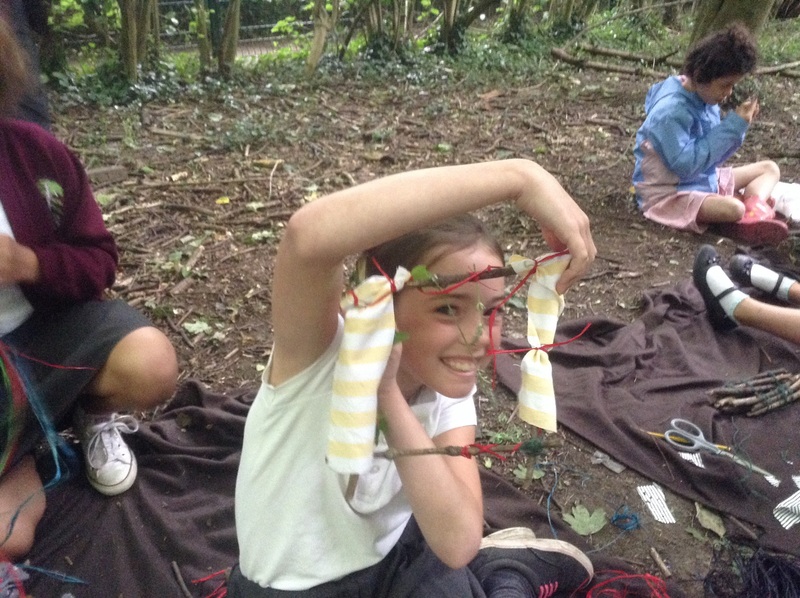 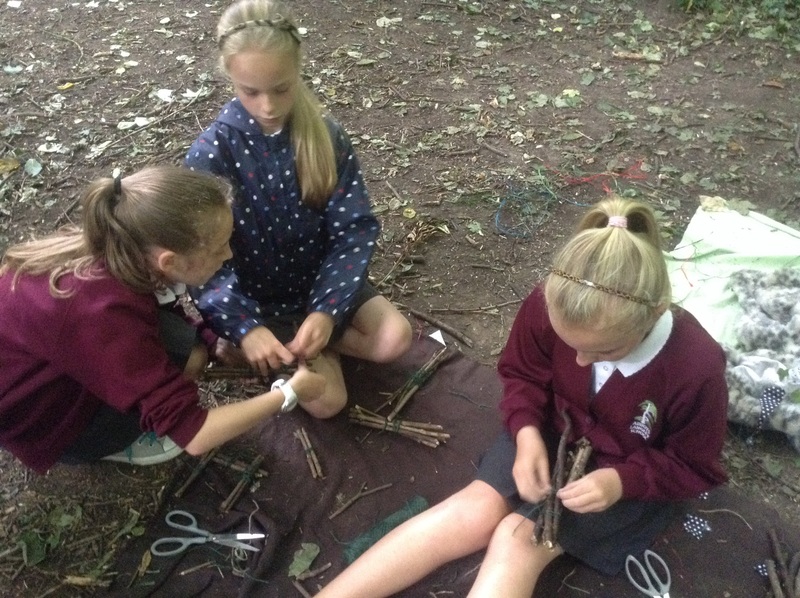 The children made picture frames, woodland windows and large scale natural weaving sculptures as well as helping to make a new pathway. 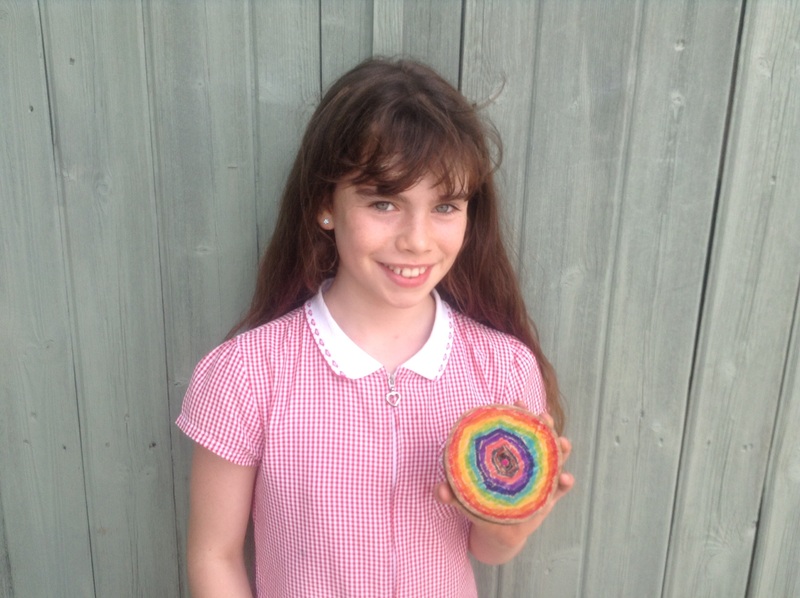 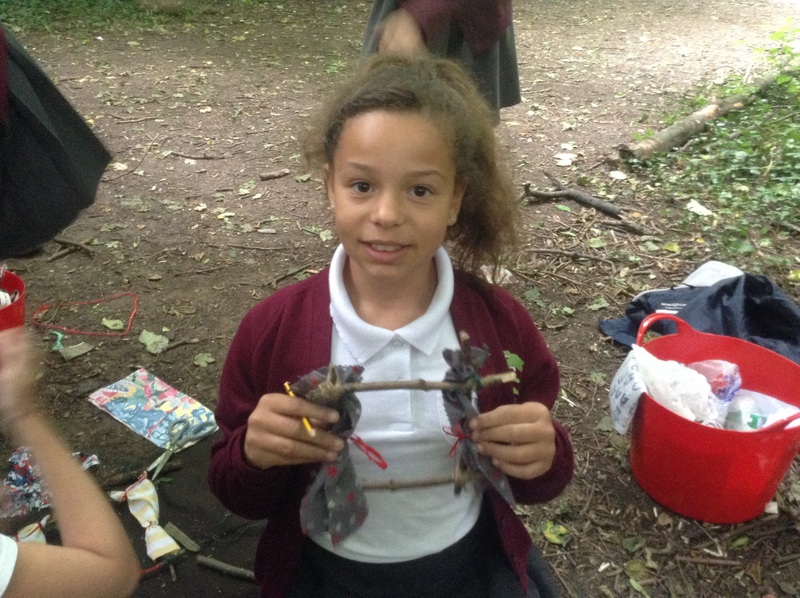 Our Year 6 children used their imaginations to make these lovely pencil pots out of dawn logs. 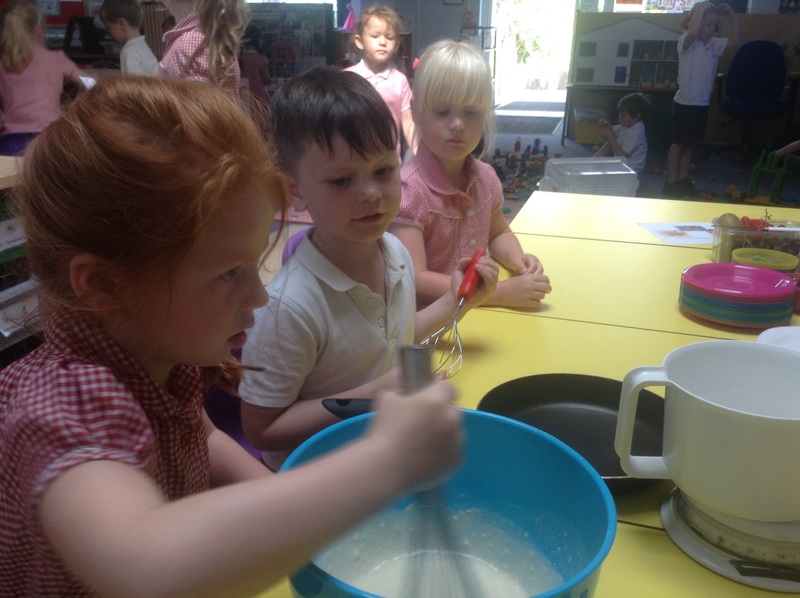 Top tip – be careful using an electric drill! 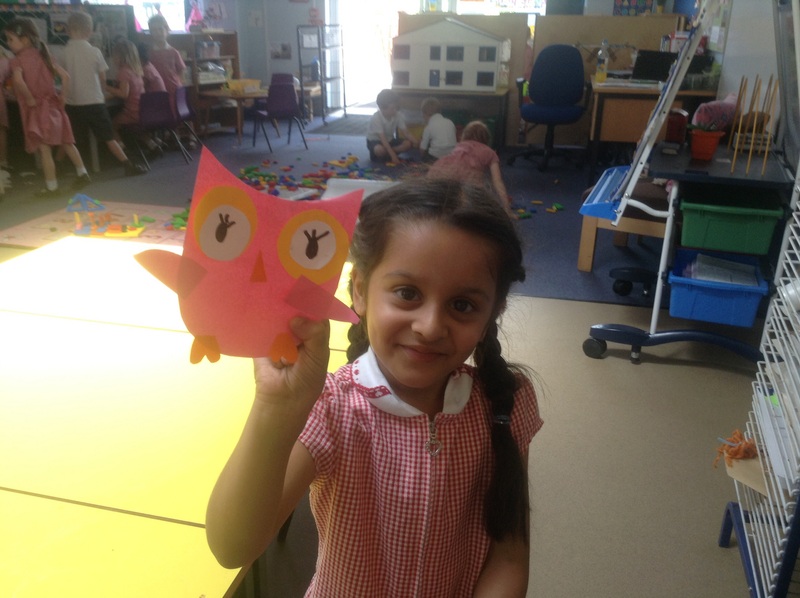 We read this lovely story in Reception and followed up with fun activities that helped the children recognise and describe the special adaptations of owls.